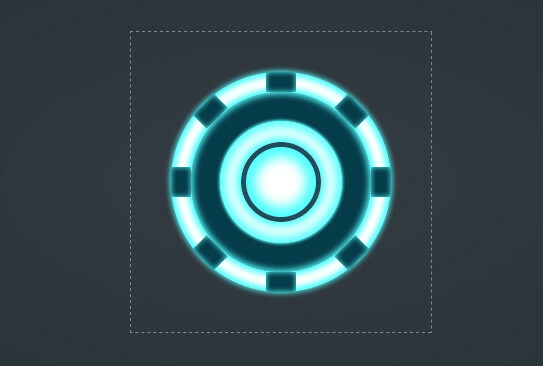 See the Pen Iron Man's Arc Reactor by Kunal Sarkar (@supersarkar) on CodePen. Why do we declare no margin on the body? The <body> element has some margin set to it by default in the user agent stylesheet. This prevents the elements inside the <body> to touch the edges of the screen. Since we want our wrapper to cover the entire screen, edge to edge, we removed that default margin on <body> element by setting it to 0. We’ve given our .fullpage-wrapper the full height of the viewport. We don’t have to specify a width because a div is full width by default. We could have gone with another approach by setting both the width and height of the element to 100% but that comes with some possible drawbacks as more elements are added to the screen. Using viewport units ensures our wrapper always occupies the full vertical space of the screen, regardless of what it is or what other elements are added to the layout. We also used a radial gradient on our wrapper using radial-gradient() CSS function. The parameters inside the function are the color start and end points. So, the center of the background will be more #353c44 and more #222931 towards the edges. It’s subtle, but a nice touch.  This gives us a 300px x 300px box with dashed border. The margin: auto; declaration ensures equal horizontal spacing. But why it doesn’t center it vertically? If margin-top, or margin-bottom are auto, their used value is 0. Prior to alignment via justify-content and align-self, any positive free space is distributed to auto margins in that dimension. There are many other methods to center elements in HTML. 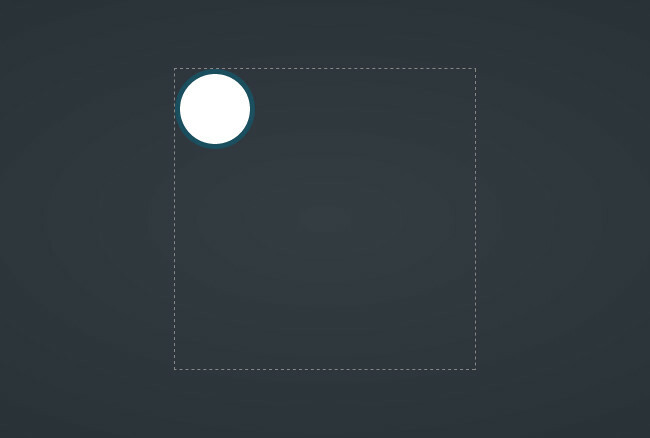 There’s a detailed guide on centering right here on CSS-Tricks to learn more. We know that new elements in HTML are created from left to right (for left-to-right languages), or top to bottom. Elements never overlap, until you provide some negative margin. 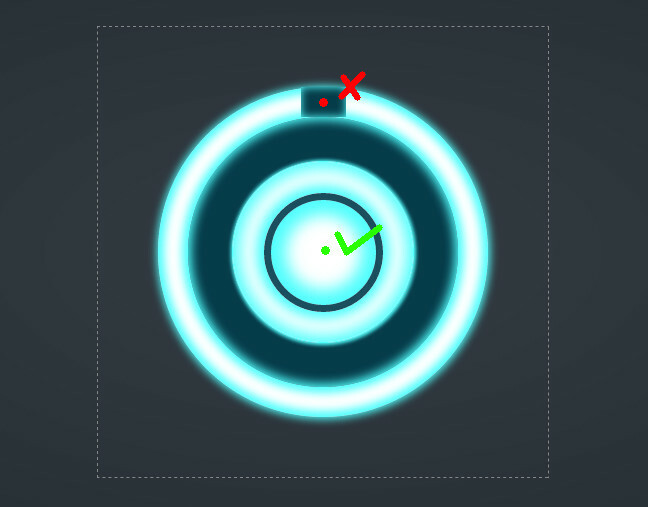 So, how are we going to display concentric circles? We will use absolute positioning. The default value of position property is static. Static and relative positioning follow the flow of top to bottom and left to right. However, an absolutely positioned element is not treated as a part of the document flow and can be positioned anywhere using the top, right, bottom and left properties. If none of the three (top, height, and bottom) are auto: If both margin-top and margin-bottom are auto, solve the equation under the extra constraint that the two margins get equal values. This means if an absolutely positioned element has any value for top, height and bottom other than auto, then setting the top and bottom margin to auto will center the element vertically. Same case for horizontal centering: if an absolutely positioned element has any value for left, width and right other than auto, then setting the left and right margin to auto will center the element horizontally. Okay, our concentric circle is centered. Let’s make it glow. But CSS doesn’t have any "glow" property. x-offset: how much we want to push the shadow on the right side (x-axis). Negative values will push the shadow to the left side. y-offset: how much we want to push the shadow up or down (y-axis). blur-radius: how blurry we want our shadow to be. spread-radius: how much we want our shadow to spread. color: color of the shadow. Play with these values a bit to see their effects in real time. In real life, shadows don’t drop only outside of an object. Shadows drop upon the objects too. Imagine a pit dug by a dog, it will have a shadow inside it, right? Now it’s starting to look sci-fi! The elements down in the code, are displayed above on the screen. If we put the core-outer below the core-inner in the code, then core-inner won’t be visible, because core-outer will cover it. I want you to do one thing: look at the shadows (glow) and try to identify which one is of which circle. There are four shadows and two circles (until now). Make sure you do not just copy paste the code. Have a look at the glows of the circles and identify which glow is of which circle, whether it is outside glow or inset glow. Now, we need eight coils on this tunnel. The coils are simple rectangles, but the major challenge is that we need the coils to run along the round path of the tunnel; not in straight line. One way to do this would be to create eight small rectangles, shift their center to the center of the reactor, and rotate each coil by an increasing angle (in multiples of 45deg). 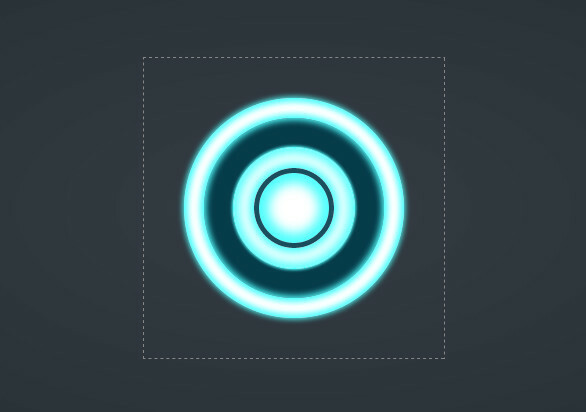 Our reactor-container is 300px x 300px, so the center is at 150px from top and left. 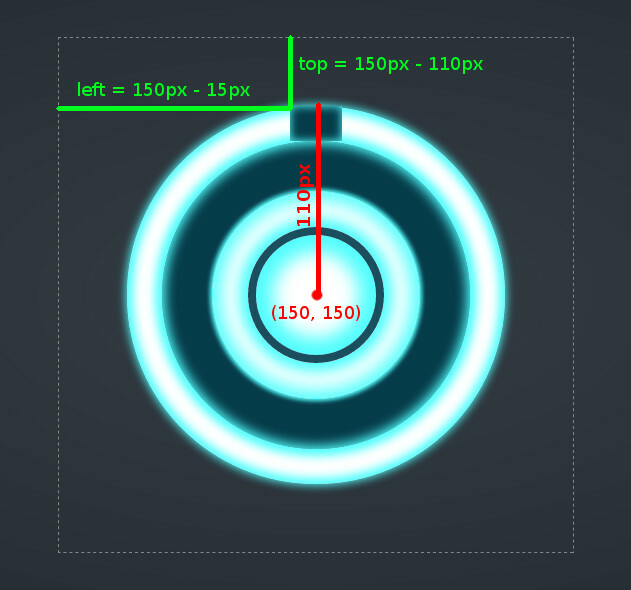 The tunnel is 220px wide, so its radius will be 110px. This gives us the top offset of the coil: 150px - 110px. We can keep left of the coil to 150px, but since our coil is 30px wide, it will shift the middle of the coil by 15px to right, that’s why we need to subtract 15px from 150px to get the left offset of the coil. As you can see, the calc() function takes a mathematical expression as its argument and solves it. Now we need eight such coils but they must lie on the tunnel. To do that, as discussed, we can simply place the eight coils at this same place, then transform their origin to the center of the reactor, and rotate each coil by an increment of 45 degrees. The first value, 15px, in transform-origin is the x-offset (horizontal distance) from the top-left corner of the element, and the second value, 110px, is the y-offset (vertical distance) from the top-left corner of the element. Great! That’s exactly what we want. The output will remain same. Our reactor is almost ready. 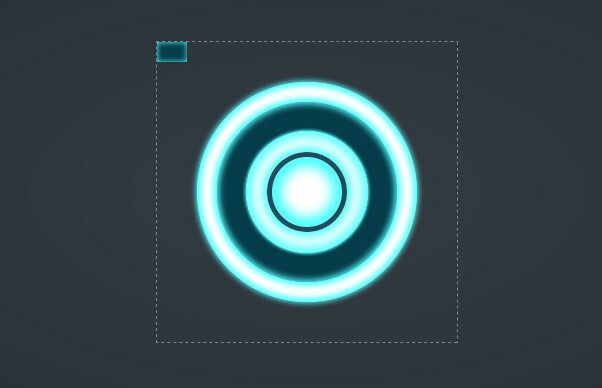 We want the element to be at 0 degrees and animate it until it reaches 360 degrees. And we named this animation as "reactor-anim." The element we want to animate is .coil-contailer. Notice, we didn’t define which object to animate yet, we have only defined the initial and the final state and name of the animation. Notice, we also gave the duration of animation using animation-duration property. This defines how much time it should take to go from the “from” state to the “to” state defined using the @keyframes at-rule. See the Pen Arc-Reactor-Ease-In by Kunal Sarkar (@supersarkar) on CodePen. We need to change two things here: we want the animation to go on infinitely and we want a linear animation. You can see the animation is slow at the beginning, then fast, then again slow at the end—this behavior is defined by the timing function of an animation. We used animation-iteration-count property to set the animation to infinite, and animation-timing-function to make the animation linear, the default value of animation-timing-function is ease. 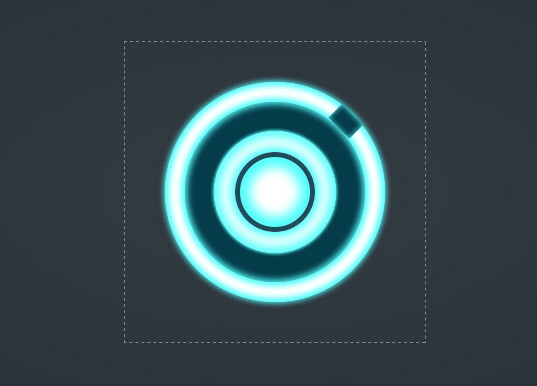 See the Pen Arc-Reactor-Linear-Infinite by Kunal Sarkar (@supersarkar) on CodePen. 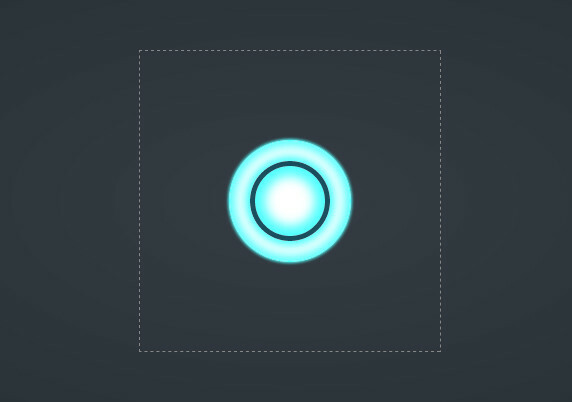 See the Pen Arc-Reactor-Semi-Final by Kunal Sarkar (@supersarkar) on CodePen. See how the dark background and the glow creates an emboss effect? Cheers! 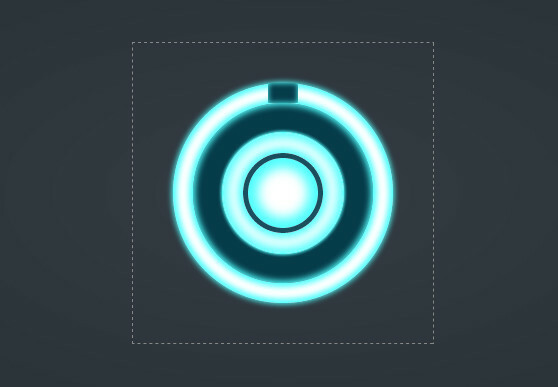 Our Arc Reactor is ready and even with a little animation as an added bonus. To level this up, we could explore using custom properties to create reusable variables for our color and number values for easier maintenance. Similarly, we could look into using a preprocessor—like Sass, Less or PostCSS—to write functions that do the mathematical lifting for us. Would love to see examples like that in the comments! Really nice article. Personally I liked the way you explain things (with examples and quotes from the W3C) more than I liked the “reactor” itself. Please keep up. Joel, your Arc Reactor is really cool!